Everyone loves a totally natural feel, but not if it comes at the expense of performance. 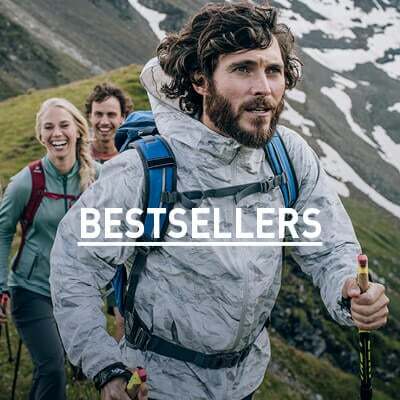 LINENCOOL – the highest performing natural fibre – ensures for all your sporting activities superior cooling and total comfort due to the lightweight, buttery soft fabric. Changeable April weather, but not changing jacket! The weather does not matter anymore with the ODLO functional jackets. Your reliable companion who never lets you down. 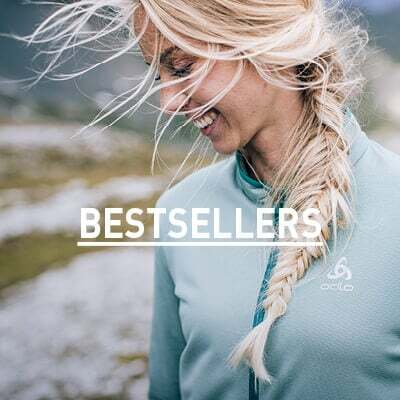 If you want to test your limits in nature, you need the right functional clothing that doesn't restrict you and ensures optimum wearing comfort - an ODLO MIDLAYER is just the right choice! PERFORMANCE LIGHT - feel good with light! Get ready for your next sporting adventure - no matter what activity or time of year! With outstanding moisture regulation and maximum wearing comfort, this sports underwear provides a pleasant and fresh feeling 365 days a year.